From the Tropical Pacific Ocean (Costa Rica). 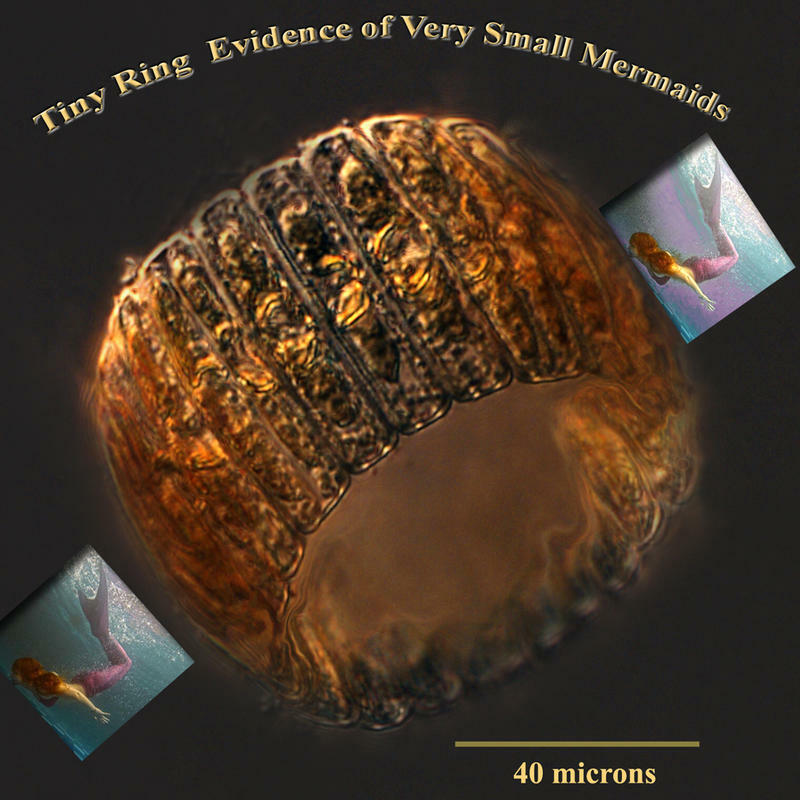 The tiny ring, hand crafted of living diatoms, is evidence of the existence of very small mermaids. 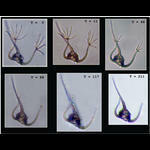 Based on the ring size, the mermaids are about 2 - 3 cm long, explaining why they have remained unobserved.